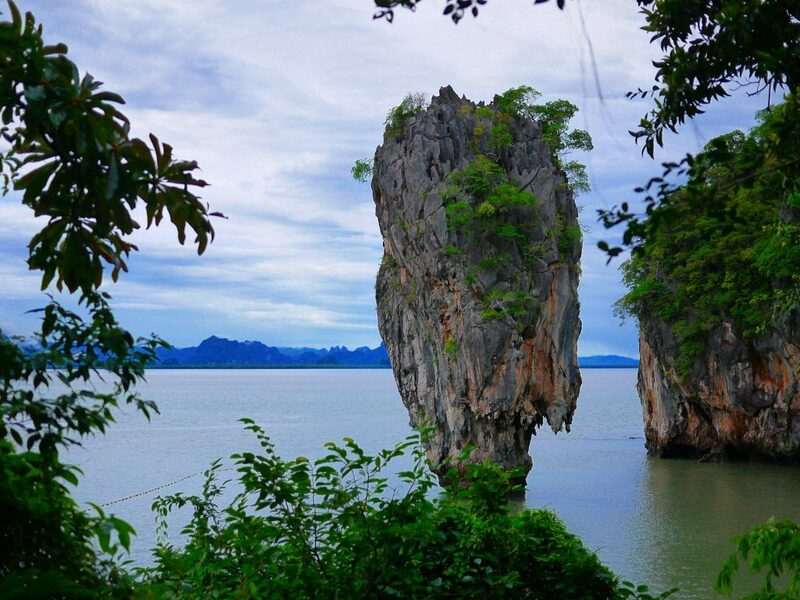 The amazing limestone pillar made famous in the film “The Man With The Golden Gun”. 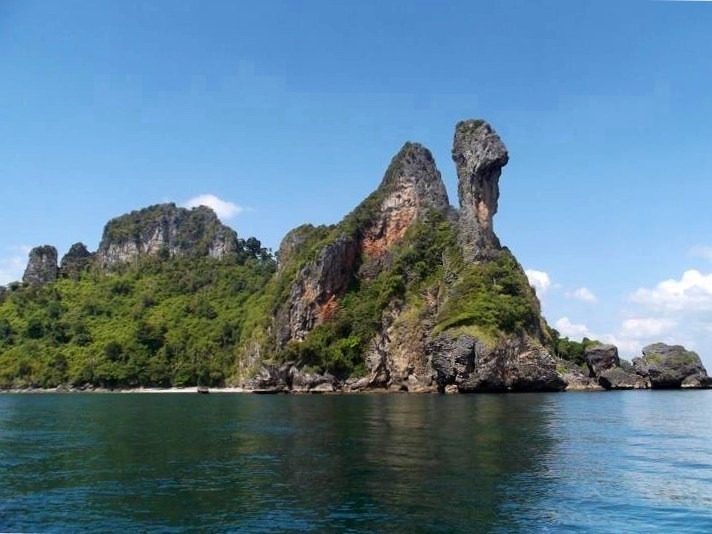 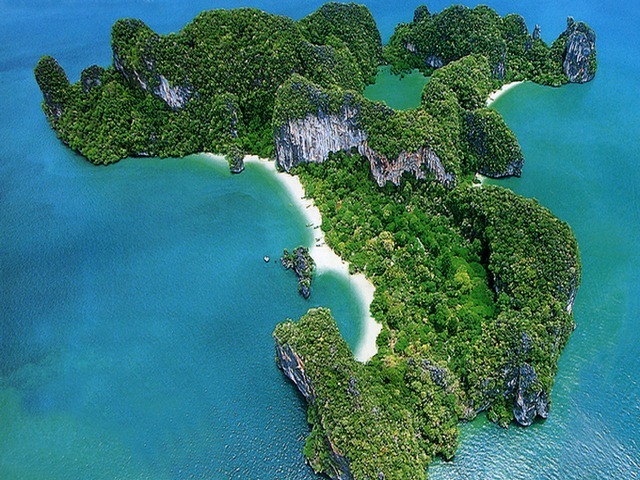 Known locally as Koh Tapu or ‘Nail Island” this wonder of nature has to be seen to be believed. 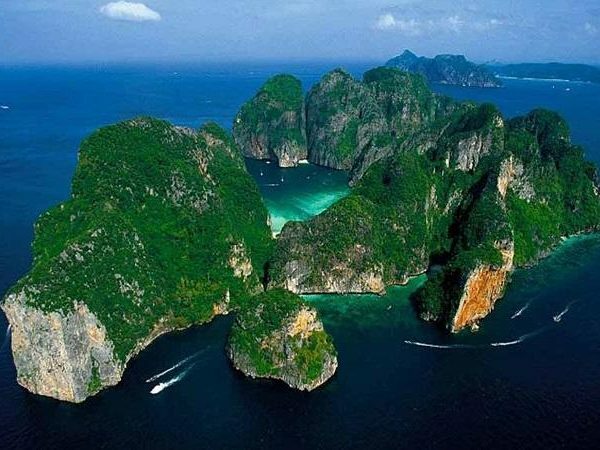 You will visit Koh Ping Gan from a view point here you will see James Bond Island and the surrounding area in Phang Nga Bay.